In today’s digital and social age our business model is more relevant than ever. Our ability to generate brand exposure and revenue from the tactical use of social media and curated events is our secret sauce. The Barterhouse leadership and advisory team has over 50 years of combined business experience in product marketing, brand strategy, and the advertising business. Our founder, Brian DiMarco, has a distinctive background that includes achieving the Grand Diploma from the French Culinary Institute, being a certified Sommelier, and a member of the Jurade de St. Émilion, Bordeaux’s vinous brotherhood. 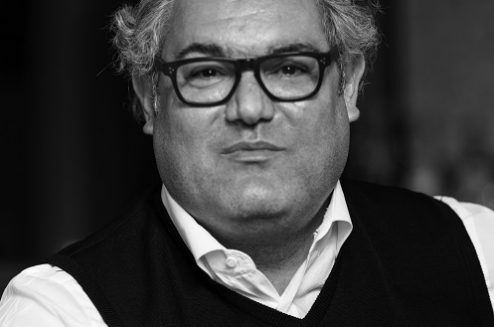 Additionally, DiMarco held key marketing positions at prominent advertising agencies and beverage companies including Grey, Anheuser-Busch, McCann, Bacardi, and Stella Artois Beer. The Barterhouse experience is unique. 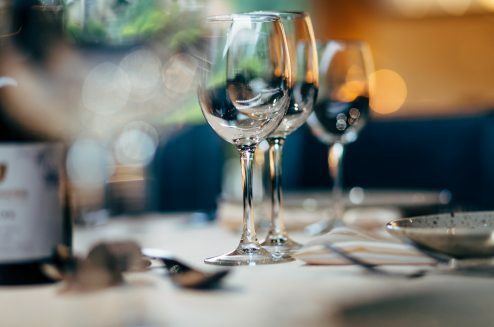 Whether you are a supplier, retailer, restaurateur, or private collector, we work closely with you to understand and meet your specific needs. 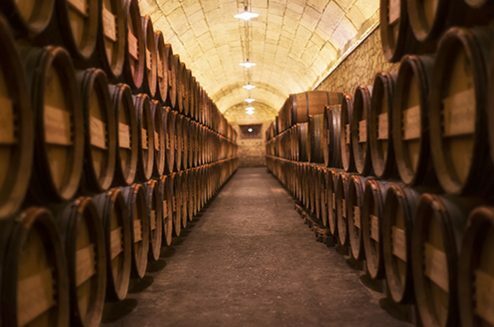 Barterhouse is a licensed importer, wholesaler, and auction house specializing in estate-bottled wines and craft liquor as well as a recognized broker of investment grade wines and spirits. We purposely trade in two distinct tiers — investment grade wines >$100 bottle and “everyday” high quality estate bottled and private label offerings < $30). 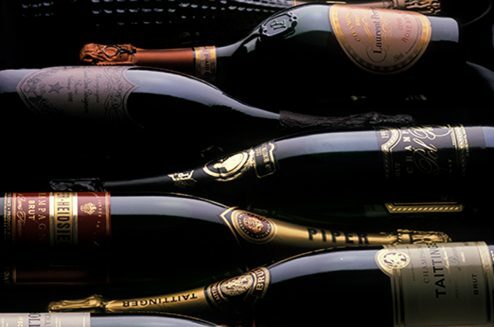 We focus on established demand categories like Champagne and Blue-chip collectable wines. We maintain growth and volume by staying competitive in hi-value growth categories like Provence Rose’, Mezcal, Sancerre, and Prosecco. At Barterhouse, we never forget that, although wine can be a valuable investment commodity, it is always one of life’s greatest pleasures. That’s why we put just as much care into selecting a great $15 bottle as we would when choosing one for $15,000. Understanding the many values of the adult beverage experience defines our business model. And most importantly, we love what we do.